Texas Master Plumber specializes in commode drain cleaning for retail establishments including resaurants, shopping centers, and other commercial businesses. A commode or toilet that does not flush or drain correctly can be an embarrassment for a business owner when a guest enters your bathroom facilities. You don’t want anything hanging around from a previous visitor. The problem is that many toilets or commodes will become clogged over time regardless of how much or how little the commode is used. Calcium deposits and other forms of chemical scaling is common depending on how mineral rich the water is in your area and whether or not a water softener is used at the location. Texas Master Plumber has the expertise and knowledge to get your drain cleaning request done quickly. Unlike many plumbers who may not have the tools needed to make short work of commode drain cleaning, Texas Master Plumber has the latest cutting edge technology to actually go into the plumbing system with a live camera to see areas that are occluded and may be causing the drainage issues in your commode. Once the problemed area is located the experts at Texas Master Plumber can use mini-jet tools to project a laser-like jet of water directly at the source of the obstruction clearing the occluded area and allowing your plumbing to flow more efficiently. 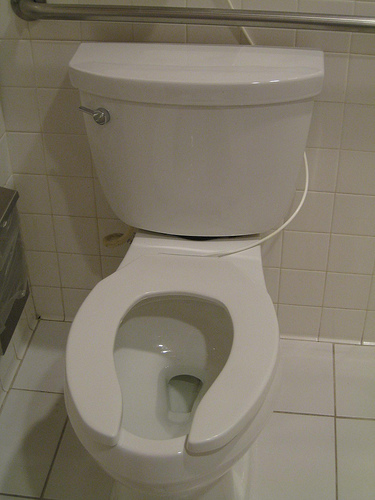 Texas Master Plumber can take care of your commode drain cleaning with one visit. We get to the job site and get the job done and get out without interrupting your daily operations. 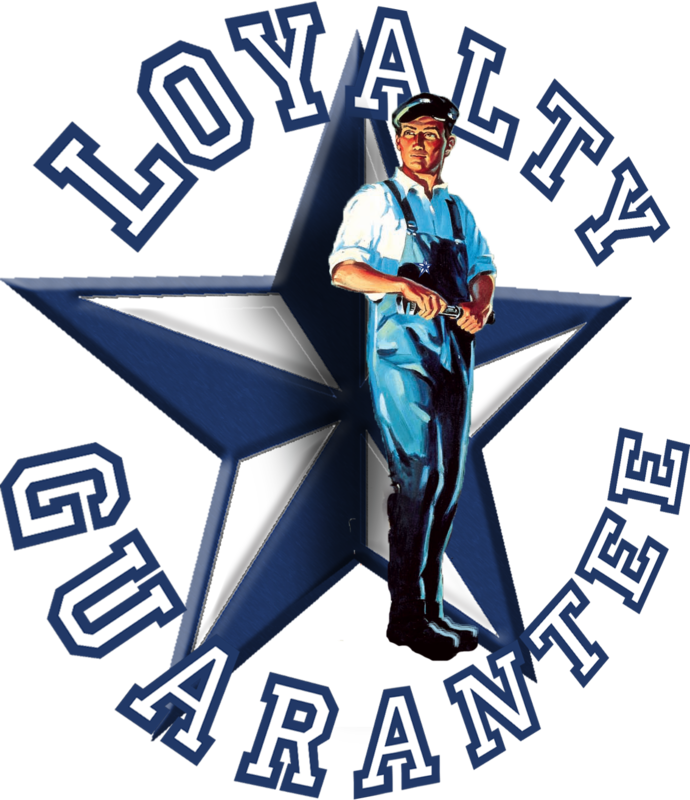 Give Texas Master Plumber A Call Today! Texas Master Plumber is the EXPERT in Commode Drain Cleaning!